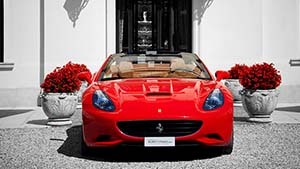 Symbol par excellence of the races in Italy, Ferrari produces road cars of an inimitable character, combining passion and power under the symbol of the Prancing Horse. 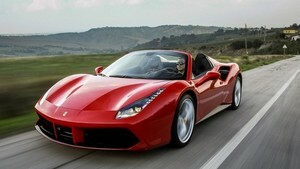 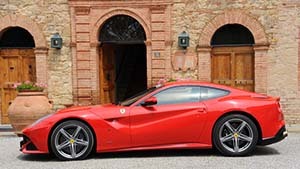 Born in 1947 in Maranello, Ferrari is the most beloved Italian automaker ever. 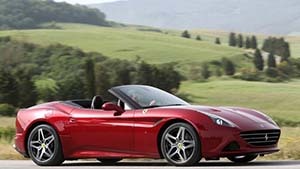 From the first cars produced by the work of Ferrari founder Enzo Ferrari, today Ferrari has grown tremendously, and sells nowadays its models around the world. 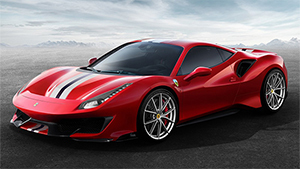 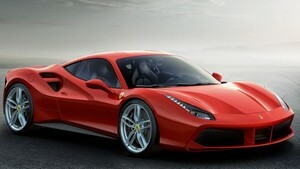 You can rent the latest and fastest 8-cylinder ever Ferrari 488 Pista, the first 8-cylinder turbo Ferrari 488 Spider, or the Ferrari Portofino, the new Ferrari California T (turbo), throughout Italy, French Riviera, Switzerland, in Malpensa MXP, Milan airport LIN, Tuscany, Florence, Florence airport FLR, Fiumicino, FCO Rome airport, Venice, Naples. 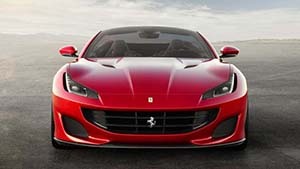 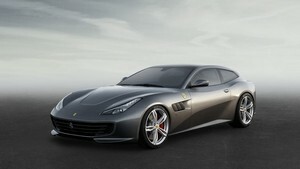 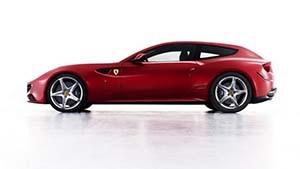 Hire your Ferrari GTC4 Lusso, Ferrari 458 Spider and Ferrari F12 Berlinetta also in southern France, on the French Riviera, Switzerland, for your business or leisure trips.